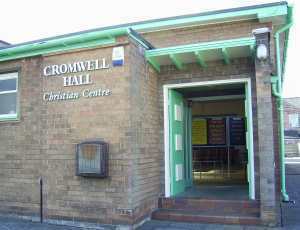 Cromwell Hall Christian Fellowship is a small, friendly church in Levenshulme, south Manchester. We meet simply as people having a common faith in Jesus Christ as Saviour and want to share it together and with others. Kids Club every Thursday evening during term time.